We are a leading Manufacturer of fiberglass woven roving, fiberglass roving, woven fiberglass roving and woven roving from Sikandrabad, India. Supported by our ultramodern infrastructure facility, we are capable of offering a large assortment of Fiberglass Woven Roving for our valued clients. Our professionals are well skilled in producing such gloves for the clients by using high-quality leather. 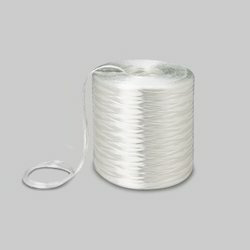 Also, this product is coated with a silane based size and widely used in transportation, aviation, and space, military and electrical sectors for filament winding, multi-axial weaving and pultrusion. 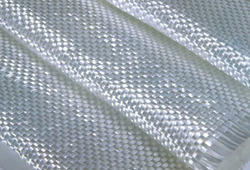 We are one of the leading organization engaged in manufacturing of qualitative range of Fiberglass Roving. This range is compatible with many resins like vinyl ester, polyester, and epoxy resin. Available in various widths, weaves, lengths and other specifications, these roving are manufactured in strict compliance with industry laid standards. Offered range is customizable to cater to the clients' requirements. 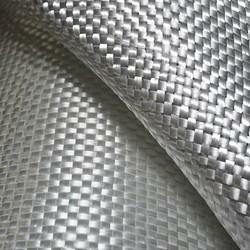 We have trusted names in the industry by offering a broad assortment of Woven Roving. This range is highly compatible with many resins like vinyl ester, polyester, and epoxy resin. 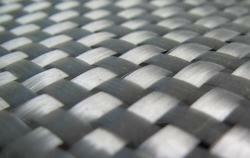 Offered products are designed using modern machines and quality assured materials. Available in a wide array of sizes, provided products are highly demanded in the market for their features. In order to cater to the ever-evolving requirements of our precious clients, we are involved in presenting a quality approved assortment of Woven Roving in the market. 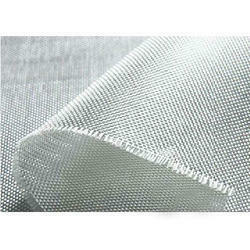 Offered product is a bi-directional fabric which is made using interweaving direct roving in the plain weave pattern. Implanted to the fabric, this fabrication is dimensionally stable during the operating procedure.